Police are investigating the circumstances in which a child has been seriously injured in Tauranga. 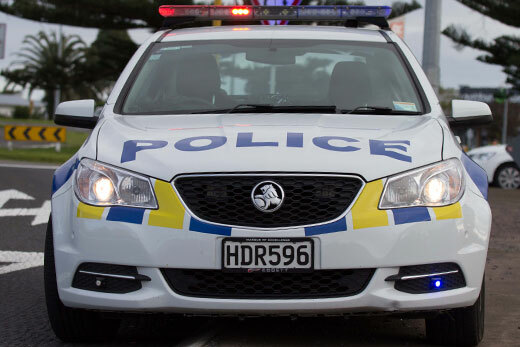 A police spokesperson has confirmed to SunLive that a “child presented at Tauranga Hospital with serious injuries on the afternoon of Wednesday April 5”. “The child was then transferred to Starship Hospital. A SunLive reader contacted us on Facebook this morning to say police are door knocking in Welcome Bay today, as they investigate what happened to the child. No other information has been released by police at this stage. This is the third incident in which a child has been seriously injured or killed in the Bay of Plenty in the last three weeks. On March 21, the body of a little girl was found on the tidal flats at Little Waihi. Police are continuing to investigate the toddle death and have launched a homicide investigation as a result of post mortem results. Almost a week late on March 27, a toddler was critically injured at an address in Maungatapu. The child was taken to Starship Hospital in critical condition but police confirmed on Friday March 29, that the 17-month-old had died. 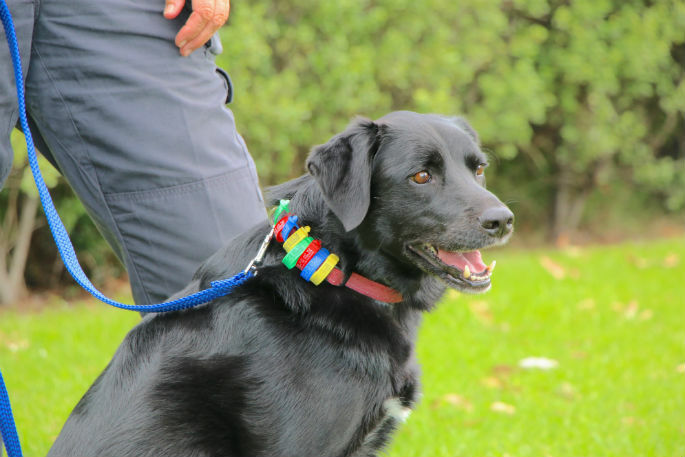 People with information relevant to the investigations can contact Tauranga Police Station on 07 577 4300.